Having too many dark corners and shadows can create a hazardous outdoor area, causing falls and other injuries. Make sure to light up entrances, paths and driveways and any side entrances. Steps and ledges are priority when it comes to outdoor lighting. There are so many ways to illuminate raised and stepped areas. For instance, LED strip lights attached to each step or posts and pedestals installed sporadically along the steps to give a wash of illumination over the whole area. 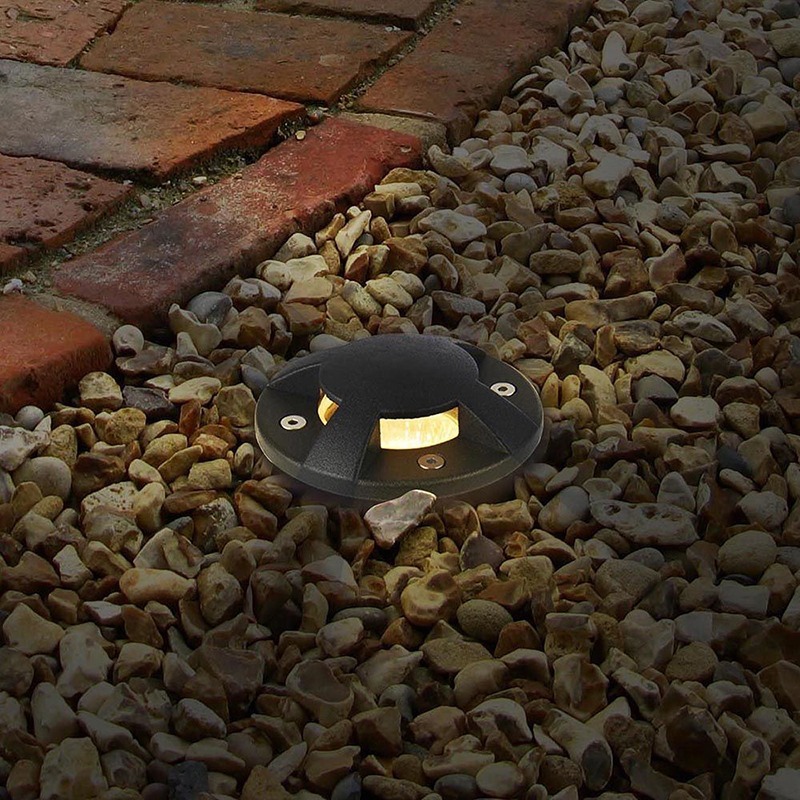 Or add recessed ground lights along pathways to act as an illuminating guiding light. Have a look at our blog post for more ideas to help light your outdoor steps and raised areas. Whilst it may seem that having security and safety lighting are the same thing, there are some differences. Adding security lighting can act as a deterrent as well as offering illumination with the help of sensors. The aim is to have lighting that turns on when someone is present outside the home. Motion sensors will detect a number of things, including animals so be sure to think carefully about where you install the fittings. For instance, if you have a wooded area that is prone to nocturnal activity its best not to place a PIR sensor light above this space as you might end up with a disco style lighting scheme throughout the night. 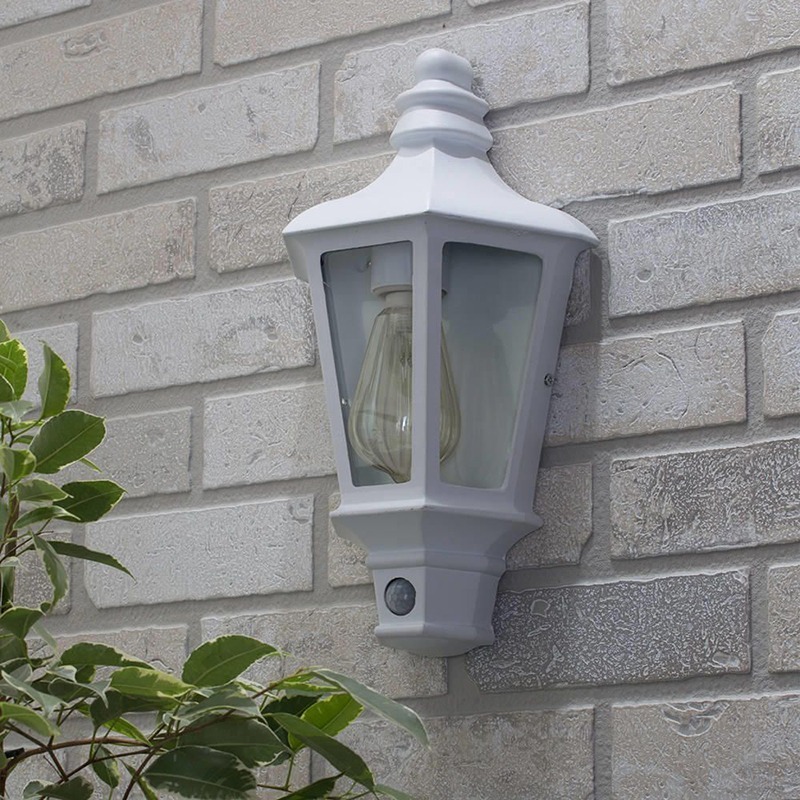 Our team at Litecraft offer a range of security lighting from flood lights and PIR sensor wall lights to photocell sensor light which controls your lighting through light detection, meaning that it will turn on and off when the light is and isn’t required. It’s always a good idea to add illumination to certain features in your garden or yard, such as a large tree, pillars or a water sculpture. Casting light over certain structures will create atmosphere and drama to your outdoor spaces by creating shadows and contrast. Showering light over water such as a fountain or waterfall creates a magical and enchanting effect which in turn creates a welcoming and tranquil notion for yourself and your guests. As winter dies down and the days begin to fill with more light and the occasional warm day, we find ourselves spending more time outdoors. With hectic schedules, the chance to relax and unwind is ever more appealing which is why it’s so important to create an outdoor haven where you can sit back and relax after a busy day in work. That’s why it’s so important to have a well-lit outdoor area that gives a soft and soothing ambience. When planning an outdoor lighting scheme you should also think about the type of activities you’ll use your garden or yard for. Whether it be a midday dinner setting or a full on garden party, the right type of lighting will make all the difference. For a quaint alfresco dinner party look for outdoor string lights that will add an enchanting twinkling ambience. Drape them over tree branches or wrapped around tree trunks. Garden party lighting should be fun, think about choosing coloured bulbs to inject a wash of colour over your outdoor spaces. With more outdoor lighting comes more electricity usage, which in turn can mean increasing electricity bills. However, by simply switching to LED you can help keep costs down. 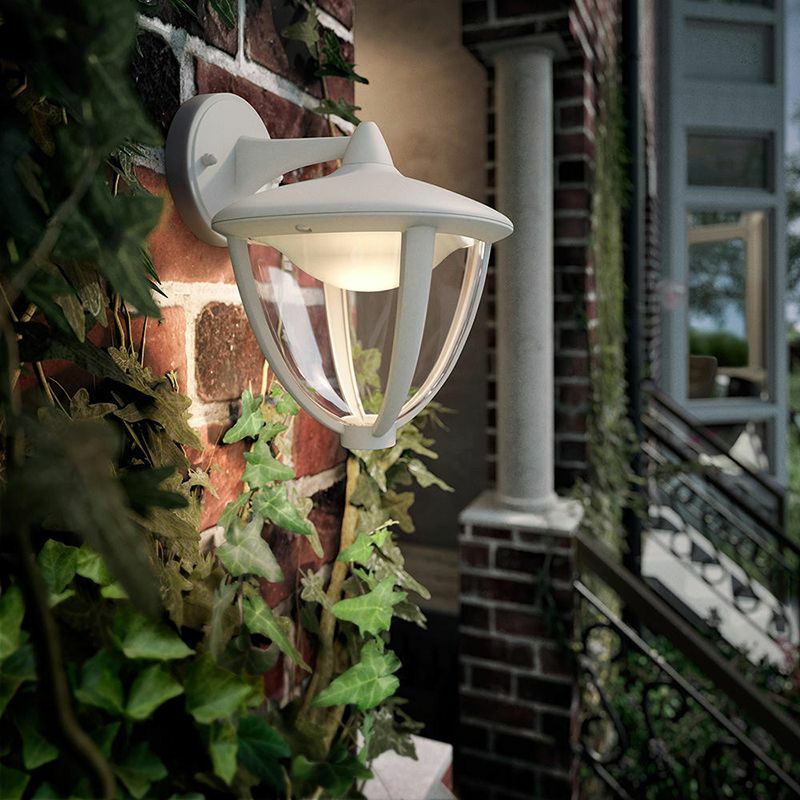 Add security and illumination to your outdoor spaces for less with LED light bulbs and fixtures. 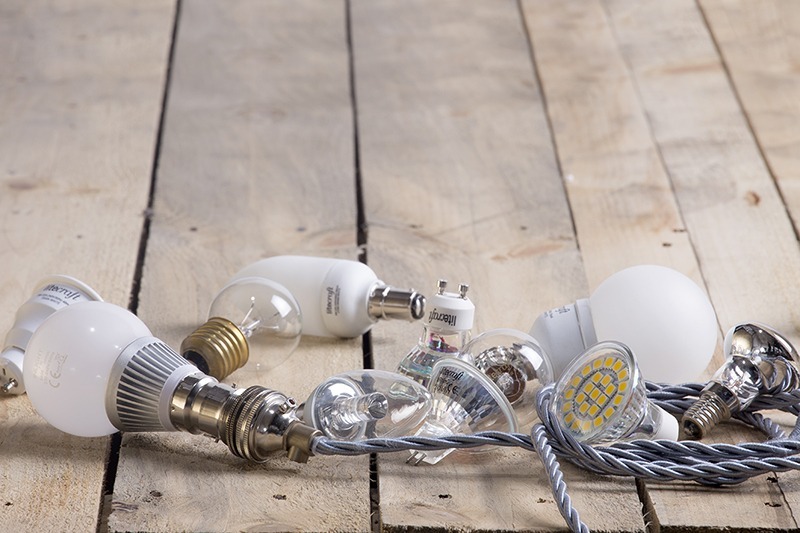 Whilst initial costs may be a little more expensive than incandescent bulbs, LED lighting should be considered as an investment. This smart technology has a lifespan of around 20,000 hours. Which translates to around 10-20 years of continued use. 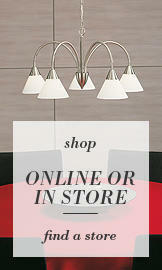 Meaning you won’t have to replace your bulbs as often as you used to. Therefore, saving you money in the long run. For more information check out our post on the benefits of using outdoor LED lighting. Fab post! I need to update my security lights but would love to add some real style too!